The cause of the compression may be swelling or stenosis of the tunnel caused by degenerative changes or trauma. In the initial phase of the disease, when the compression of the median nerve fibers appears, there is a tingling sensation and numbness in the area of the hand innervated by this nerve, that is, the tingling around the wrist, thumb, index and middle fingers and half of the ring finger. Also, the muscle of those fingers weaken, leading to the limitations of their mobility and weakening of the grip, especially the strength of the pinch grip. The tightening the hand into a fist is also impaired. Patients with carpal tunnel syndrome also experience problems with the performance of the precise movements, such as buttoning up. Along with the development of the disease, the muscle atrophy occurs in this area. The pain and swelling also appear. These symptoms often occur at night, which was initially attributed to a wrong position during sleep. At the advanced stage of the disease, these symptoms are likely to disturb sleep. These symptoms worsen during the attempts to elevate the upper limb, and when performing movements with the bent wrist. These symptoms occur primarily on both sides, yet their severity is greater in the dominant hand. In addition to the observance of the above symptoms characteristic of this syndrome, the diagnosis can be confirmed by the performance of electroneurography examination which evaluates the conduction of nerve fibers of the particular nerve. This disease affects about 1% of the population and is more common in women than men, appearing mainly at the age of 40-50 years. People who are most vulnerable to the occurrence of carpal tunnel syndrome are mainly those working in the position requiring bent wrists, especially at the computer, such as secretaries, IT specialists, as well as cashiers and hairdressers. This syndrome may also occurs in pregnant women, and it is then caused by the hormonal changes. The traumatic changes within wrist, as well as the diseases such as rheumatoid arthritis, diabetes, systemic sclerosis, systemic lupus erythematosus or hypothyroidism, also increase the risk of carpal tunnel syndrome. acquired causes - related to the physical occupational acitivites. 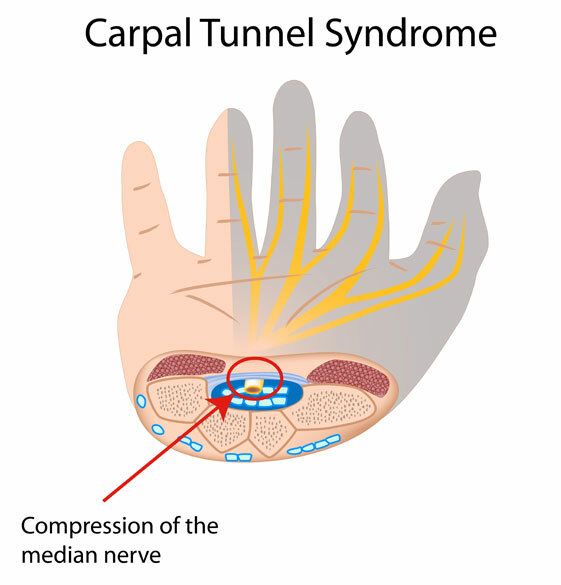 The treatment of carpal tunnel syndrome should begin as soon as possible, following the appearance of the initial symptoms, because the initial impairment of the functioning of the nerve is still reversible. The long-lasting changes lead, however, to the irreversible damage. Due to the variety of factors that cause the carpal tunnel syndrome, prevention should be approached the same way - on different levels. 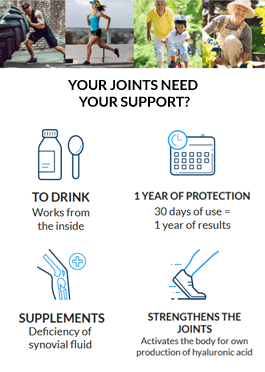 Certainly, a priority is to treat diseases such as diabetes, RA, lupus erythematosus. When combating the, we automatically reduce the risk of carpal tunnel problems. Physical activity can be helpful, as well as a change in current exercises. It is recommended to warm up the shoulders, hands and fingers before work. Have more breaks to relax the muscles of the hands and fingers.